Somerset Nursery School and Children's Centre is an OFSTED rated Outstanding maintained Nursery School. Employing only qualified Teachers and Nursery Nurses, Somerset Nursery School provides a first class early years provision for 2 to 5 year olds in its outstanding indoor and outdoor environments, especially designed to facilitate the curriculum. Places for September are now being filled. We offer part time and full time places. Government funded places are available and where children are not eligible there are opportunities for parents to pay from as little as £105.00 per week! 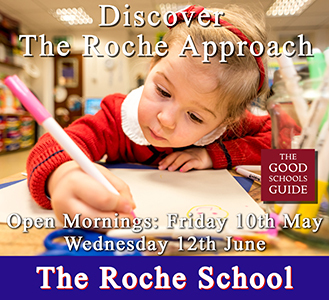 If you would like to give your child the best start to their education and would like to arrange a tour of the school and talk with the Headteacher please contact the office on 020 7223 5455. My children attended this nursery and left in 2016. If the headteacher is still Louisa Halls then I would recommend any parent considering sending their child to Somerset avoid at all costs. Louisa is wholly unprofessional and behaved in a questionable way during my children time there. Parents please PM me for more details and I will happily elaborate.